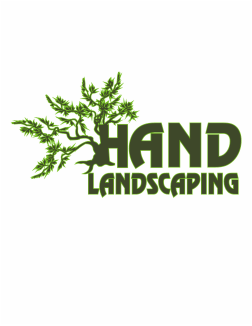 Hand Landscaping offers quality service, landscape design, and maintenance with over 26 years of experience. Holding several beautification awards, Hand Landscaping prides itself on being a reputable and upstanding business providing valuable service to Birmingham and surrounding areas. Landscaping, irrigation, sod, seed, pine straw, mulch, landscape lighting, brick paver, keystone retaining walls, erosion control/drainage systems, and maintenance are just a fraction of the services that Hand Landscaping offers. With Alabama licenses in Department of Agriculture & Industries, as well as being a Professional Landscaper & Nursery Dealer, and a member of the Better Business Bureau (BBB), and Holding certifications in brick paver/retaining walls, Hand Landscaping is guaranteed to do the job right.